This week the crew is joined at the Round Table of Geekdom by the amazing Justin Robert Young! 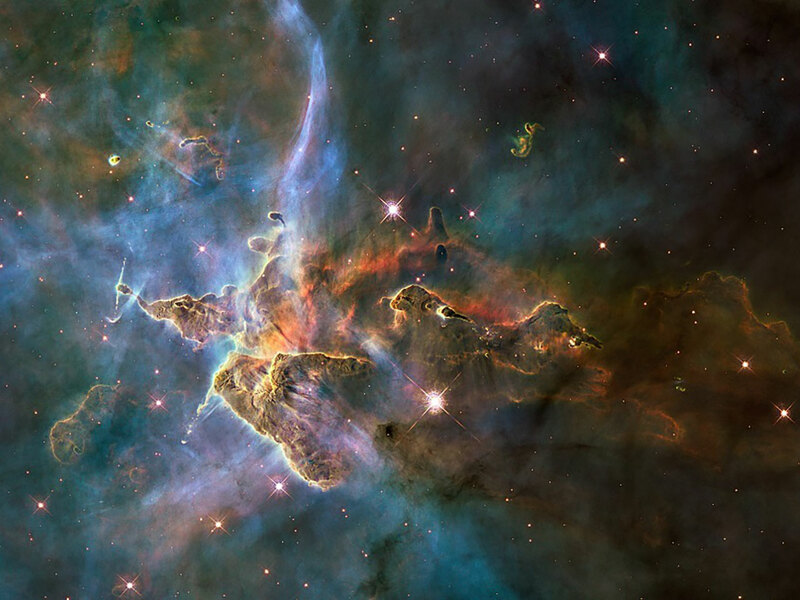 Topics include, but are certainly not limited to: Star Wars Rogue One; Augmented Reality Tech from SXSW, The Dresden Files, & Game of Thrones new season! Enjoy the show!! 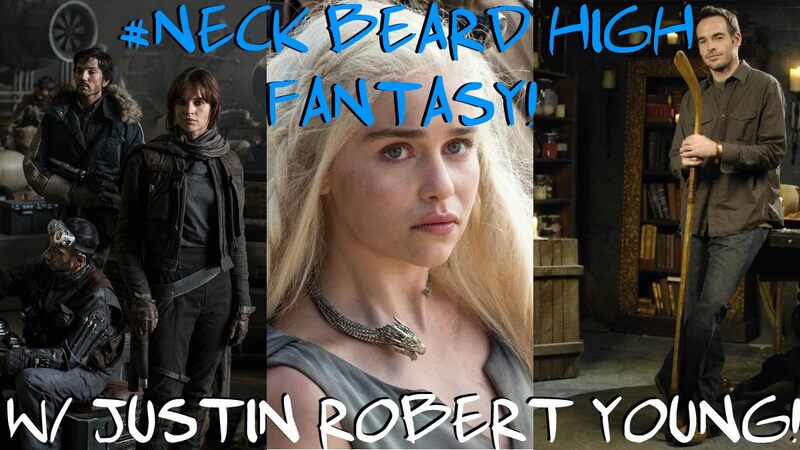 Download #46 Neck Beard High Fantasy w/ Justin Robert Young! < #6 Legion Saves the date & Bonus weeks as content?